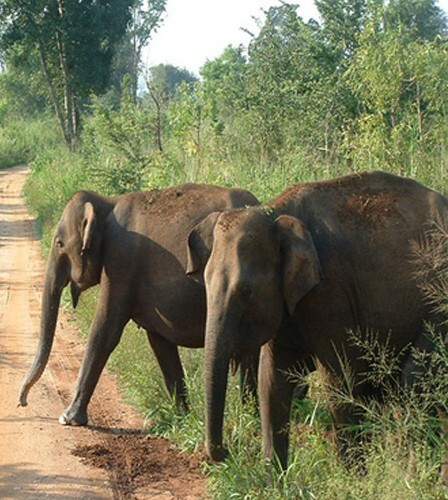 A visit to the city of Monaragala in the Uva Province of Sri Lanka will bring you to the Udawalawe National Park. This park is the third most visited park in all of Sri Lanka and presents visitors with a fusion of flora and fauna. 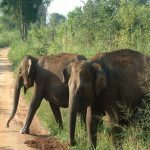 Herds of elephants, buffalos, deer and leopards are what you are destined to see on your day tour of the Udawalawe Jeep Safari. 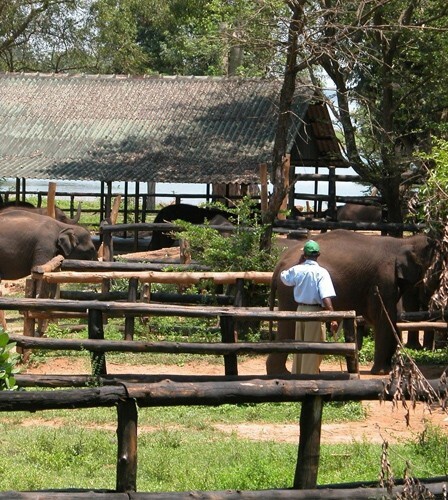 The park is located at the center of the Udawalawe reservoir, which allows for marshes, grasslands and forests. 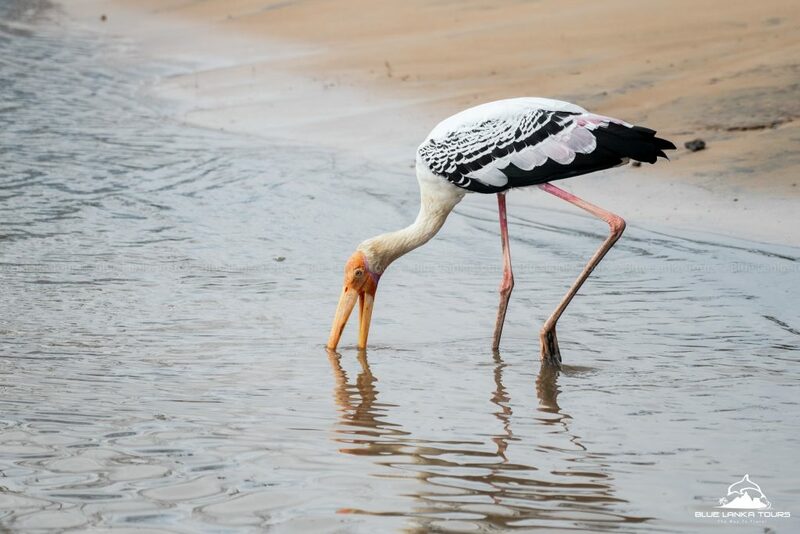 Being a representation of many of the East African National parks, Udawalawe Park owns 12 species of amphibians, 33 species of reptiles, 43 types of mammals, 21 kinds of fish and 184 varieties of birds. 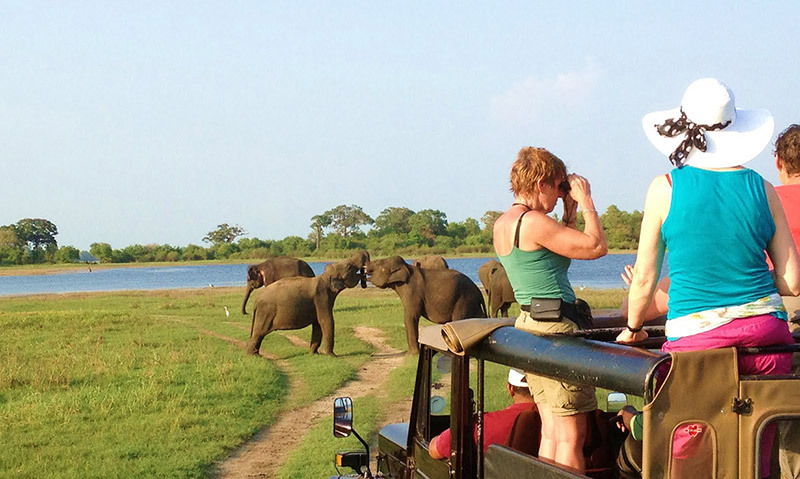 If you are one of those people glued to the animal life and wildlife shows on television, the Udawalawe jeep safari is definitely going to be an exciting one for you. For this day tour we advise departure from Colombo at 7.00 a.m. and our return would be late night on the same day. This Park was originally created for the purpose of being a sanctuary for wild animals that lost their home due to the construction of the Uda Walawe Reservoir on the Walawa River. It was designated as a National Park in 1972 with 31,000 hectares of landscape and today it homes several species of plants, animals and birds. Not only is it a popular attraction for tourists, but it is also widely visited by the locals. The Transit Home is a lively place. Feeding the calves with milk every three hours is a recurring job throughout the 365 days of the year. 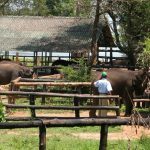 The concept of this establishment was to look after the orphaned elephant calves until they could look after themselves when released back to the wild. 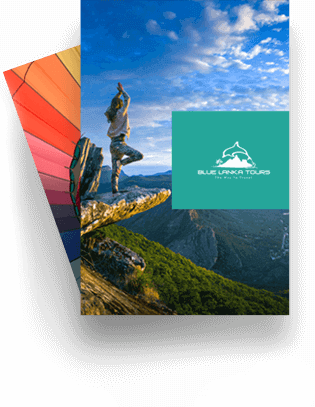 When I decided to visit Serilanka I read on tripadvisor that Blue Lanka Tours is number one, and after reading the reviews ,I sent an email and start to work on planing my trip. Denish offer me a plan for 8 days trip and after a few emails we decided our final dates, hotels and the route.